Cindy is in touch with the needs of today’s couples. 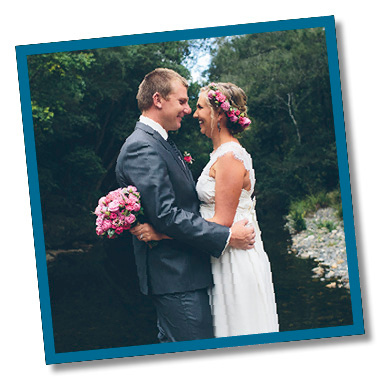 She creates relaxed and natural wedding ceremonies in Coffs Harbour on the Mid North Coast NSW that are personalised to reflect her couples style and vision for the day. 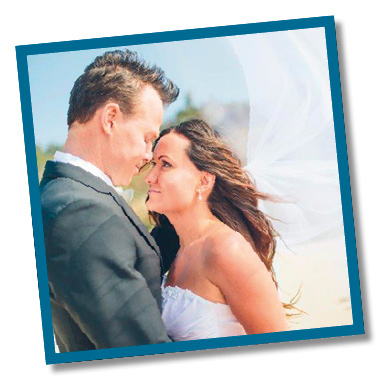 Cindy creates personalised and engaging ceremonies that will be memorable for you and your family and friends. 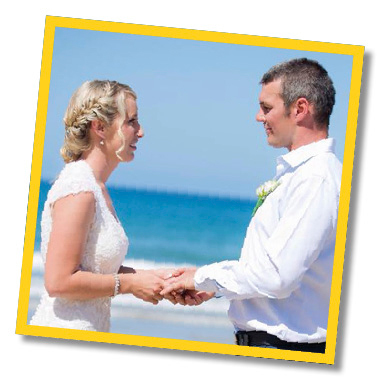 Your special wedding day your way – From the small and intimate elopement ceremony on our beautiful Coffs Coast beaches to the large tremendous wedding day with all your family and friends. 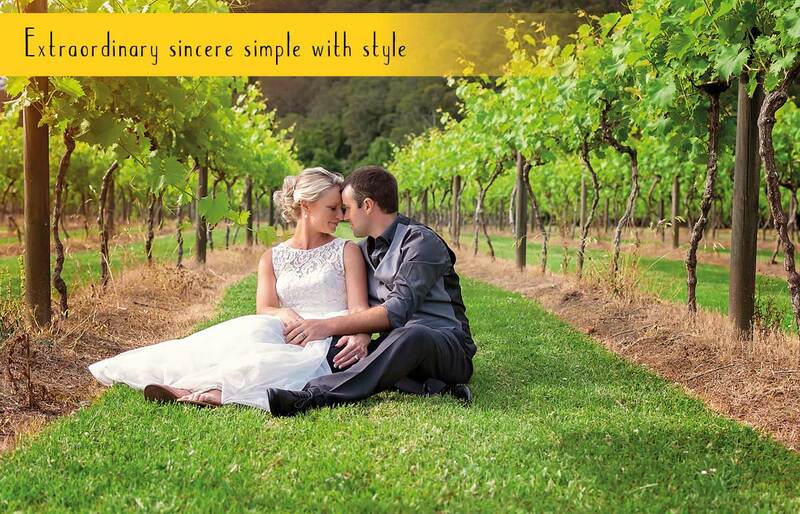 Contact Cindy for a chat as she has many fun quirky ideas for your special day.